Each year, thousands of children become entangled in Shelby County’s Juvenile Court System. Mayor Lee Harris believes that children sent to jail are falling through the cracks because of improper resources, such as classrooms and a functional recreational area. Also this week, Harris talks about local economic development in relation to upcoming and ongoing projects, like Union Row. 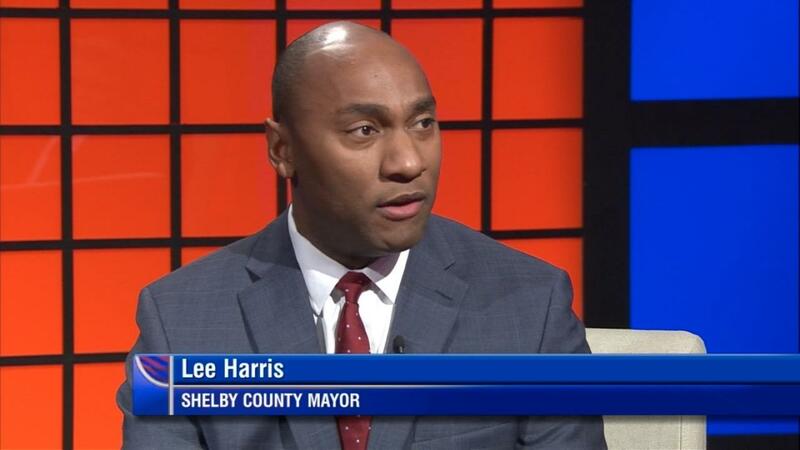 Harris says that he will advocate for projects that are well-planned and benefit the citizens of Shelby County. Lastly, Harris announces that Cedrick Gray, a former superintendent of public schools in Jackson, Miss., has been appointed as the Director of Education for Shelby County, - a newly created position. Mayor Harris explains the role of Director of Education, as well as Gray’s qualifications.